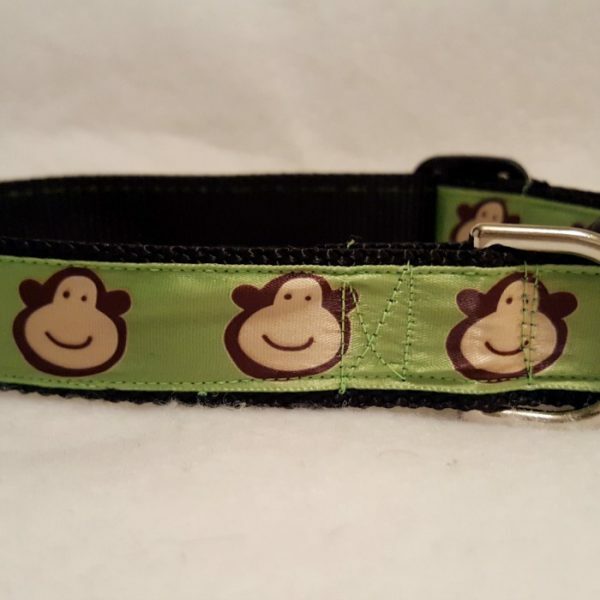 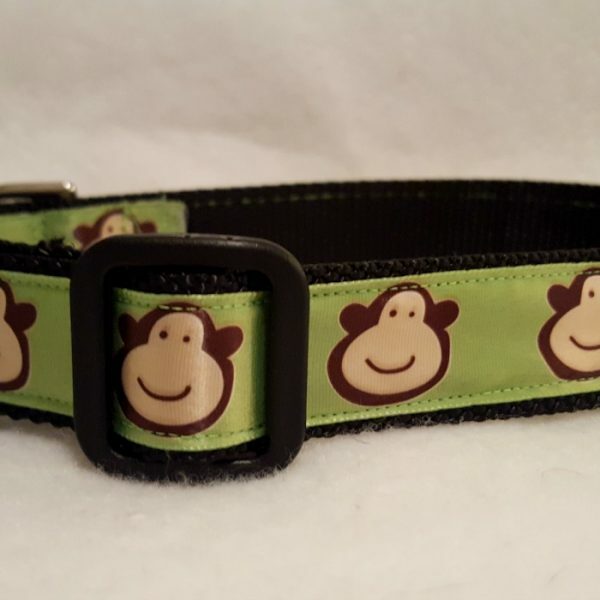 Handmade, heavy duty dog collar. 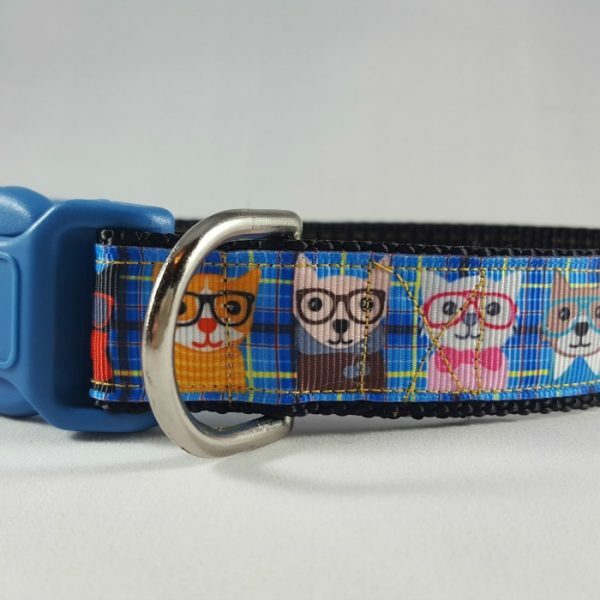 Made to order! 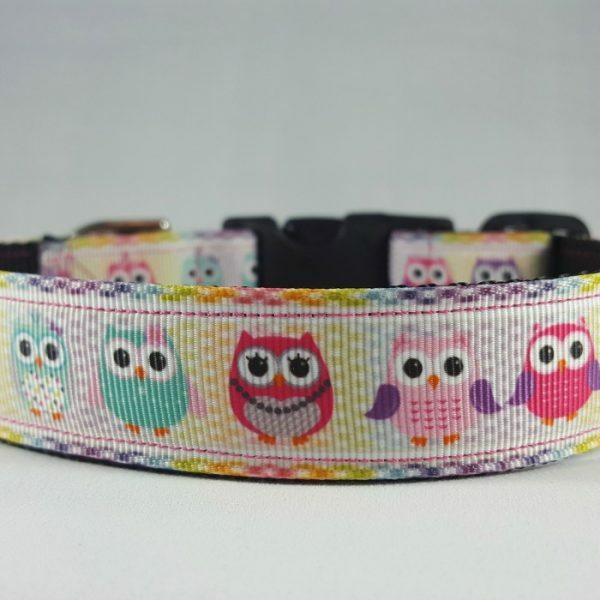 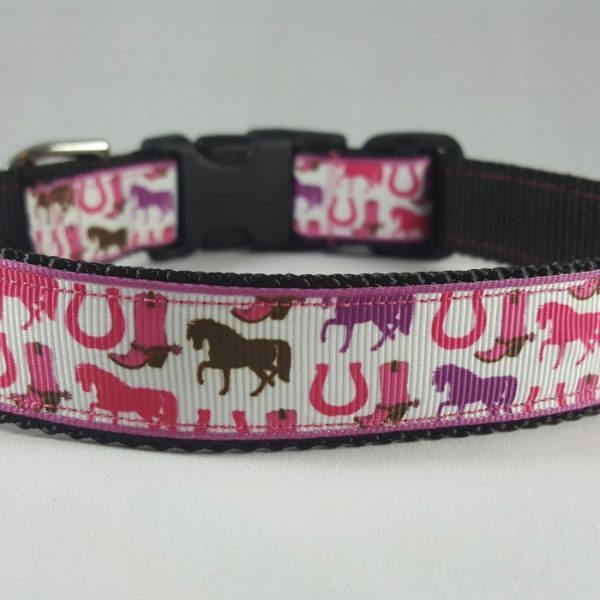 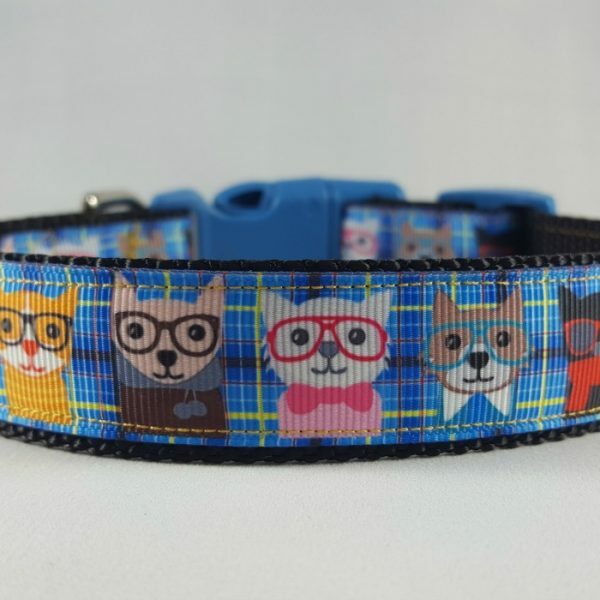 This collar can be ordered in medium or large sizes. 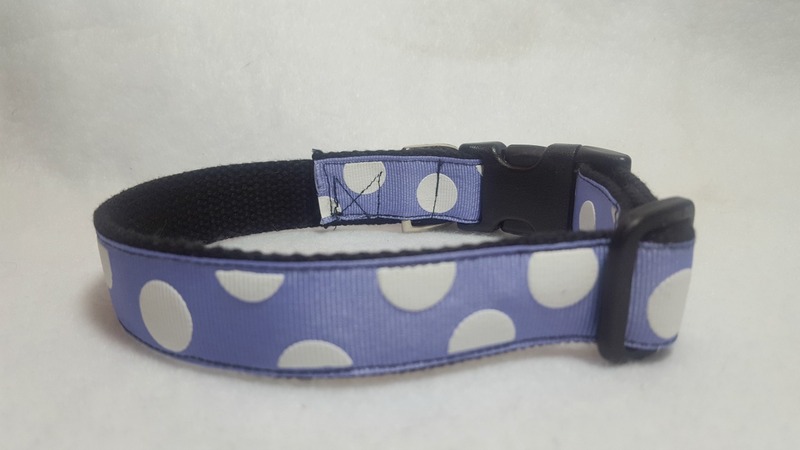 The nylon this collar is handmade with is 1″ in diameter and heavy duty strength to ensure lasting quality! 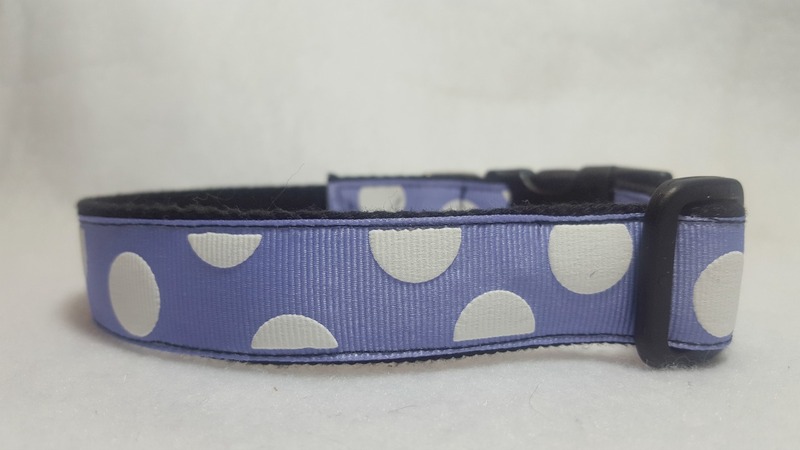 Typically, the smallest I like to make this collar is 14″. 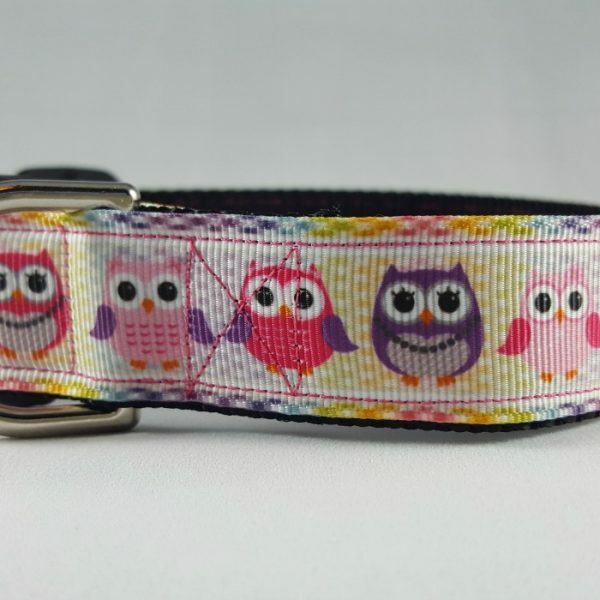 For any smaller sized necks this collar would be too bulky so please refer to a collar made with 5/8″ width or 1/2″ width!! 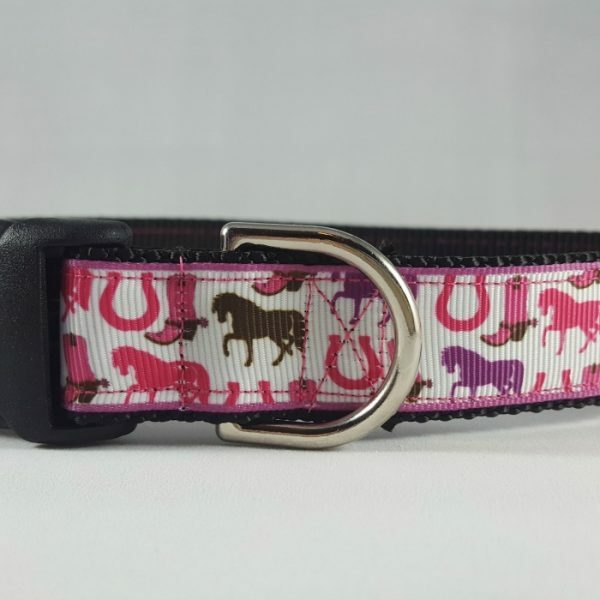 *Feel free to contact me with any questions you may have and I would be more than happy to help!